Ever wondered how many calories you're burning while trying to do your best LeBron James impression on the court? 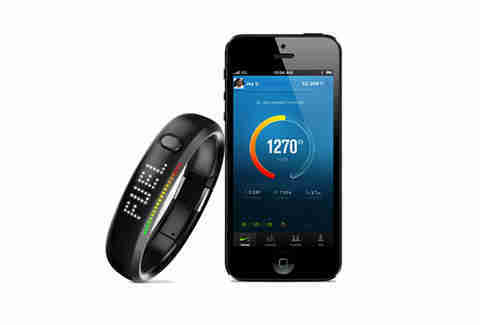 The sports gurus over at Nike have finally provided the means to find out, by introducing the Nike+ FuelBand. This sleek-looking piece of gadgetry uses a sport-tested accelerometer to track your everyday activity from walking to driving to the basket. 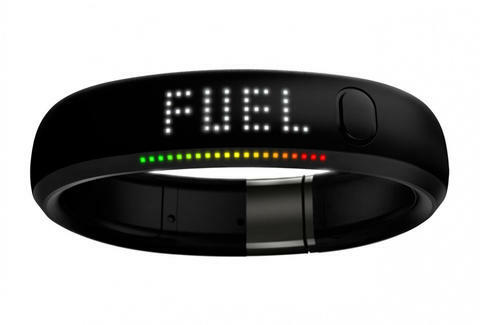 Along with the Nike+ FuelBand app, it allows you to set activity goals, view your progress, and share your achievements via Facebook and Twitter, plus it doubles as a watch. Beat that Lance!